Following the central bank’s move to maintain its overnight rate, industry professionals across the country are already speculating about the effect the move – or lack thereof – will have on broker business. "It's great news for us out here. The market is starting heat up with spring on the way and the freeze gives us some stability,” Janet McKeough, an Atlantic Canada-based broker with Verico told MortgageBrokerNews.ca. “I've been telling my clients that the world economy cannot handle to hike interest rates so things would be like this for a while. It gives consumers the borrowing power and confidence, which is good for brokers going forward." 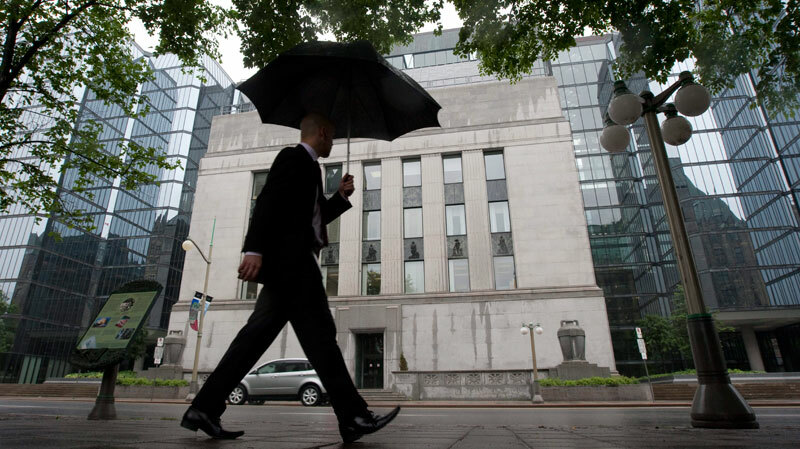 After a surprising overnight rate to drop to ¾ per cent in late January, the Bank of Canada held that benchmark Wednesday, citing a balanced economy and the positive effects the initial cut have had on financial stability. And the effect of that initial rate cut has been noticed by financial professionals across various sectors – including in one slagging market. “Holding the key rate steady is a prudent move, and not surprising given how the economy has reacted since the surprise 25 basis point cut in January. The lower Canadian dollar has spurred the manufacturing sector and served as a hedge against lower oil prices, exactly what the Bank of Canada intended,” Shaadi Faris, VP of Intergulf Development Group in Calgary told MortgageBrokerNews.ca. “This means status quo for BC and Alberta. BC will continue to benefit from a cheaper dollar as exports prosper, while solving Alberta’s resource woes relies more on global supply and demand economics. Related: BoC rate cut a surprise?